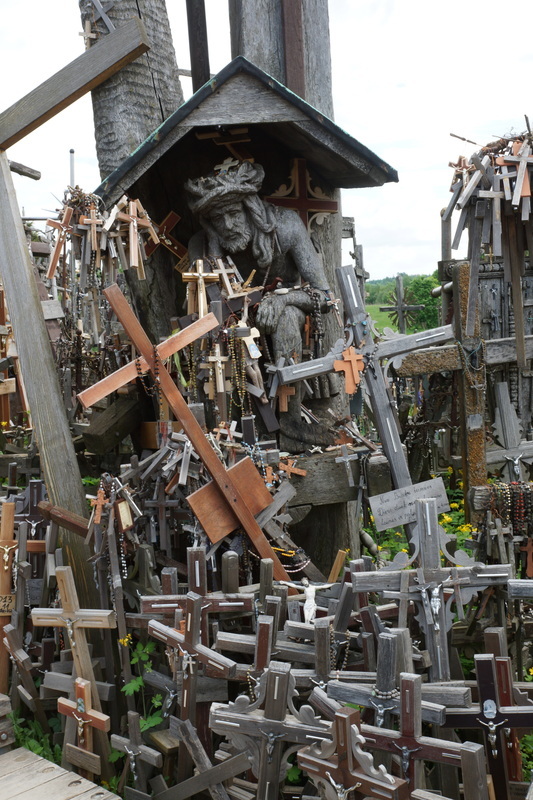 There is not a lot to say abut the Hill of Crosses, save that it is an amazing sight, whatever your religious beliefs. It seems that crosses first appeared here in 19th century in an uprising against Russian tsars. At regular intervals the crosses were removed by the authorities right up until the 1970s. Now it is a sight to behold, they reckon there are over 200,000 crosses here and you can add your own for a few litas. 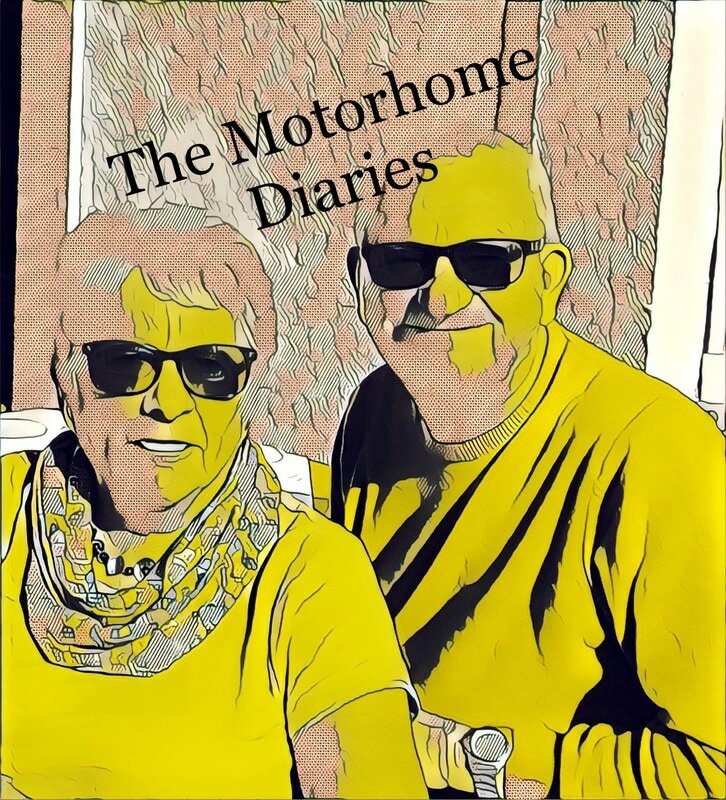 Wherever we go on our travels we come across a school trip - indeed we sometimes wonder how often european children actually go to school. 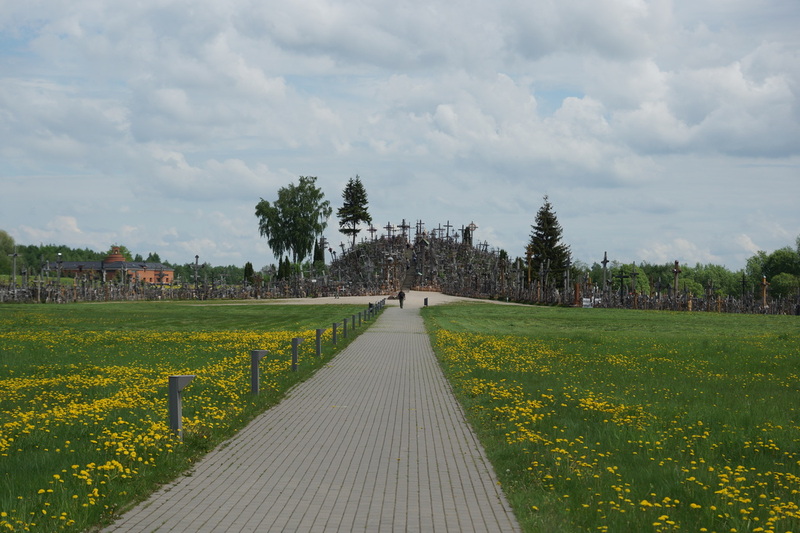 The Hill of Crosses was no different and kids being the little philistines they are they played hide and seek all over the hill.